THOR! (Yep, that’s his real name). 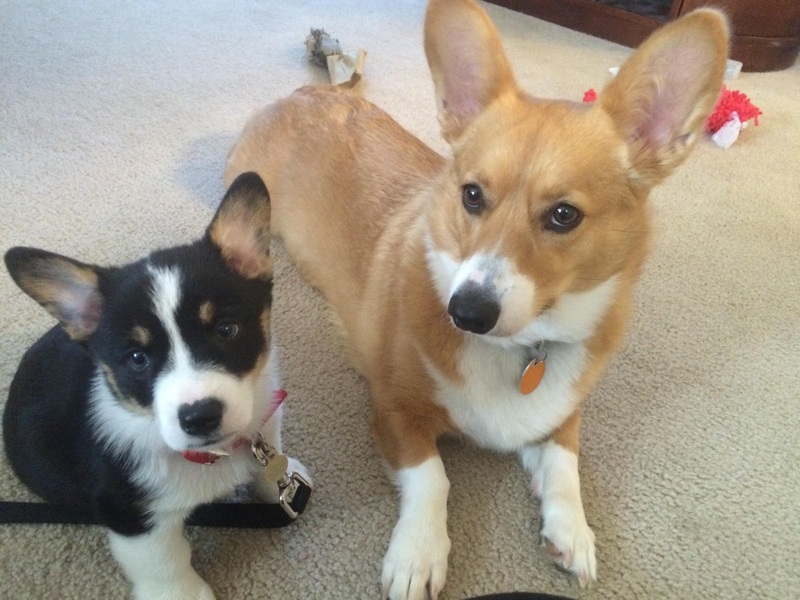 OK, so technically, his Mom Jasmine H. won the Thorgi 3D printed figurine. Her name was randomly drawn earlier today in The Daily Corgi’s giveaway, in association with Corgi fan extraordinare/big dreamer/inventor/ninja Eric Ho. The 17 week-old tri-color low rider doesn’t have opposable thumbs, or an e-mail account. (Feh, details shmeee-tails, or lack thereof!) So Jasmine had to handle the actual keyboarding for him. Needless to say, Thor is thrilled. He never doubted for a minute that of COURSE it would come to his house. 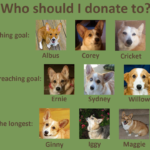 You know how confident Corgis can be. With big sister Lily, whom he terrorizes on a regular basis. 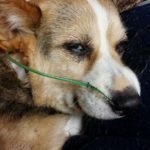 Want to snag a Thorgi figurine of your own? 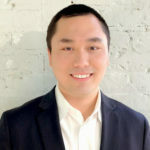 Check out Eric’s Raw Legends Shapeways 3D printing shop, where you can also find a lobster Corgi, a karate Corgi and a banana Corgi figurine. I kid you not. Major silliness and f-u-n. 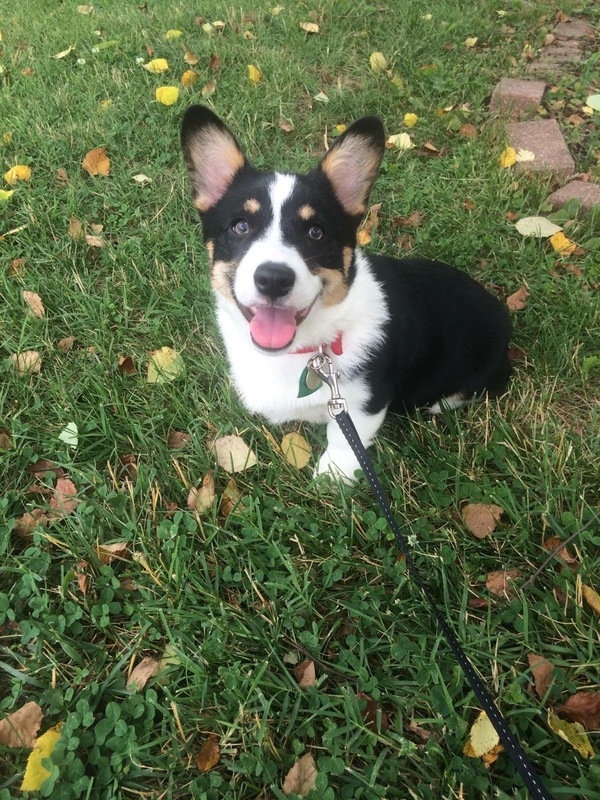 Thanks to all who entered the contest, and Corgi On! 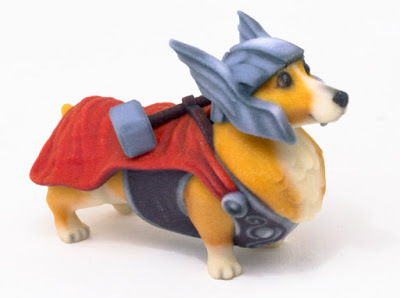 How appropriate that a Thor would win the Thorgi!!! Can't make that stuff up.Well,technically you could,but in this case you didn't. So way to go Thor! 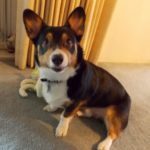 Thorgi on! !